Best Interior Designers, Industrial Interior Designing Professionals, Contractors, Decorators, Consultants in Mumbai, मुंबई, Maharashtra. 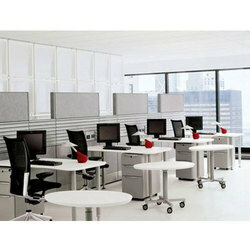 We are one of the prominent firms engaged in the provision of Modular Office Interior Designing Services. We are offering Industrial Interior Designing to our clients. We provide Interior turnkey solutions through best interior artists. We are Expert interior designers for home and office. We are offering Industrial Interior Designing Services to our clients with best Industrial Interiors Services. These services are executed under the supervision of our experienced quality controllers. We offer these services at the most competitive prices to our valuable customers. Capitalizing on the proficiency of our adroit personnel, we are readily engrossed in providing to our honored customers Conceptual Interior Designing Service. Rendered under the command of proficient professionals, this rendered service is hugely recognized and accepted in the market. 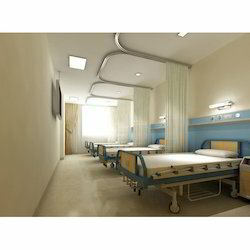 Citadel brings to you a comprehensive and complete solution for all your Interior requirements. We execute turnkey projects across a gamut of sectors like Residential, Education, Commercial Facilities and Hospitality.